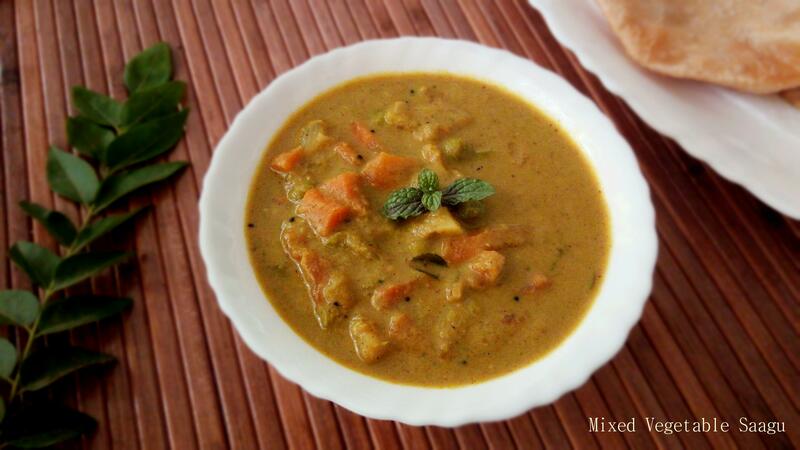 Puri Unde is a good old traditional recipe that has been passed on from generations. 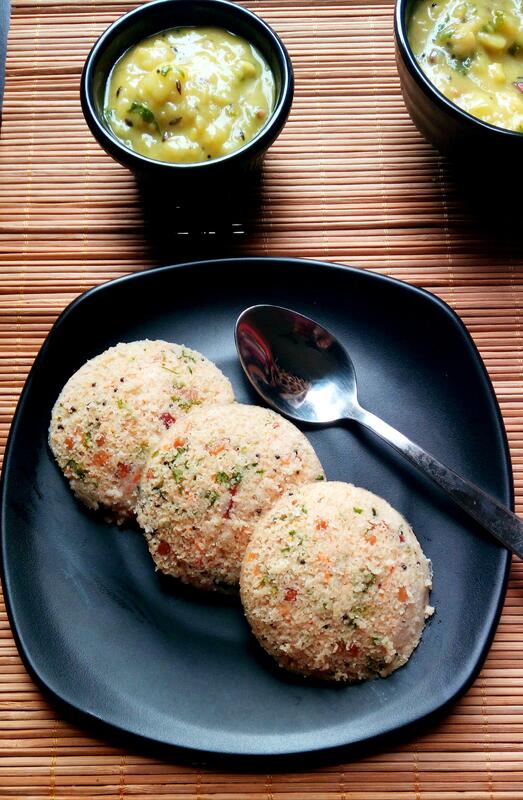 Puri in kannada means Murmura or Puffed rice , Unde means round – which is nothing but ladoo. Poori Undae is a Murmura Ladoo , which I often do during festivals and pooja’s. Puri Undae / Murmura ladoo is generally prepared during Tulsi Puja / Karthika Deepam for offerings to Lord . Even Banana Rasayana and Instant Gojju Avalakki are prepared for prasad during festivals in Karnataka. I was gearing up for Janmashtami festive celebrations, so thought of preparing this crunchy ,crispy and delicious Puri Undae. Murmura Ladoo is very easy to make and it takes very less time to prepare. It makes use of very few ingredients ,which are easily available at home ,Murmura, jaggery ,peanuts,dry coconut and roasted gram. Making of jaggery syrup is the most important thing here.Hence, you should get the right consistency of jaggery syrup,it should not be hard or it should not be thin. How to test the jaggery syrup consistency ? If you drop jaggery syrup inside cold water then jaggery syrup should form a soft and firm ball,it is the right consistency. Prepare the ladoos when the syrup is still hot or else you will not be able to bind ladoo together. Dry roast peanuts , rub between the palms ,remove the skin and make into halves. Dry roast the murmura on low heat , till it's crisp, test it by eating . Add roasted gram, dry coconut pieces , roasted peanuts to murmura , turn off the heat and keep it aside. Pass the melted jaggery through sieve and collect the clean jaggery in another container. Now place the clean jaggery syrup on stove, keep on medium heat, once in a while keep stirring the syrup in between and let it to bubble, add cardamom powder and stir. Now check the syrup consistency, by dropping a drop of syrup in cold water. If it solidifies immediately and gets into a soft firm ball. Then the consistency is perfect. Alternatively, you can even check between the fingers, if you get a single string thread between the fingers, then syrup consistency is right. Pour the jaggery syrup into murmura mixture, mix well ,be quick here. Dust your hands with rice flour, and using both your hands prepare a round spherical shape balls, when it’s still hot. If the mixture cools down by end and hardens up , then put it back on low heat for few seconds and make ladoo. Store it in an dry air tight container and serve it as snacks. Dry roast the murmura on low heat , till its crisp, test it by eating. Add roasted peanuts to murmura , and keep it aside. In a pan, add jaggery and water, heat till jaggery is dissolved completely. Now place the clean jaggery syrup on stove, keep on medium heat, once in a while keep stirring the syrup in between and let it to bubble. Add cardamom powder and stir. Carefully pour the jaggery syrup into murmura mixture. Mix well with a spatula ,be very quick here.